One of the largest zoning issues in the Fifth District affects 445 acres of Perry Hall west of Belair Road, between Pinedale Drive and Northwind Road. 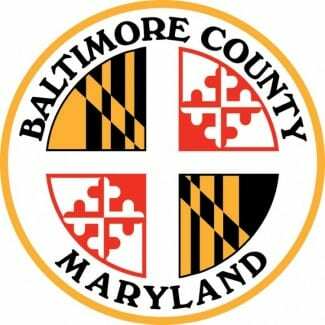 On Tuesday, Baltimore County Councilman David Marks announced his support to rezone 254 acres of land in this area as Neighborhood Commons, or open space, blocking all development. Another 125 acres would be limited to “one house per acre,” including the strip of land behind Minte Drive near McDonalds. Seven acres near Gunpowder Falls State Park would receive the restricted zoning found in rural areas of the county. The remaining amount would remain at lower levels of residential zoning. Councilman Marks is proposing to change a small triangle of land near the McDonalds restaurant to commercial zoning to accommodate the redevelopment of that site. This was discussed at the community meeting held at McDonalds in April. “These zoning changes will guarantee there is a network of green space throughout the Seven Courts and Northwind Road corridors, dense areas built with few public parks,” Councilman Marks noted. One of the areas that will be downzoned is the Seven Oaks Environmental Conservation Area created in 2012.